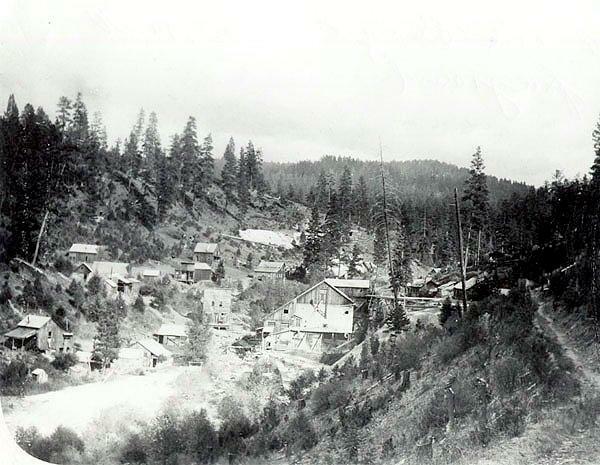 The town of Susanville started as a gold mining camp in 1864. As far as I can tell, the name of the original camp is lost to history. 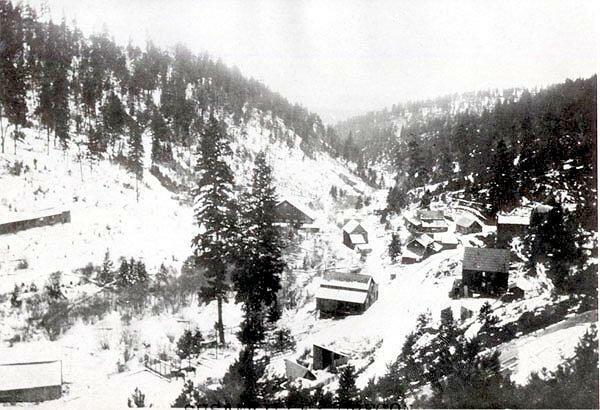 But miners, no doubt fed up with a lack of a local post office, outright stole one from what is now called Galena in 1901. 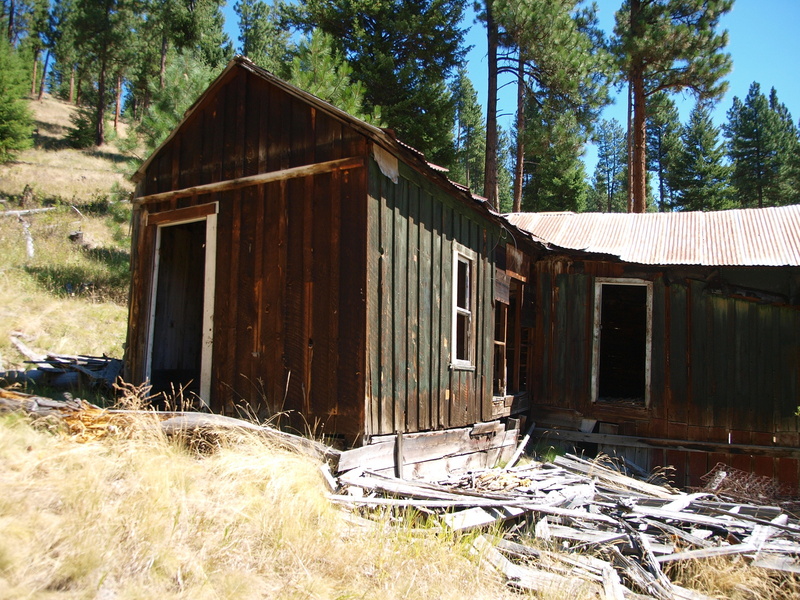 By doing so they stole the name too, and the unknown mining camp officially became the town of Susanville. 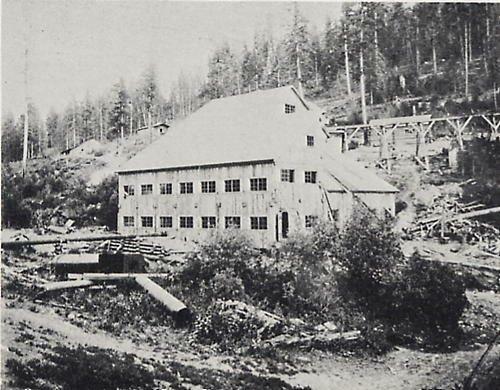 On June 19, 1913, George Armstrong found an 80.4 ounce gold nugget in a nearby placer mine. The nugget is still visible to the public in display a at a Bank in Baker City Oregon. No doubt Mr. Armstrong had a really good time for a few weeks after finding it. I have been told, but have not confirmed, that Susanville is easy to find from Galena. Just take the only road available right out of town to get there. Unfortunately, there are no trespassing signs on the road about half way up so I was not able to find the exact location easily. 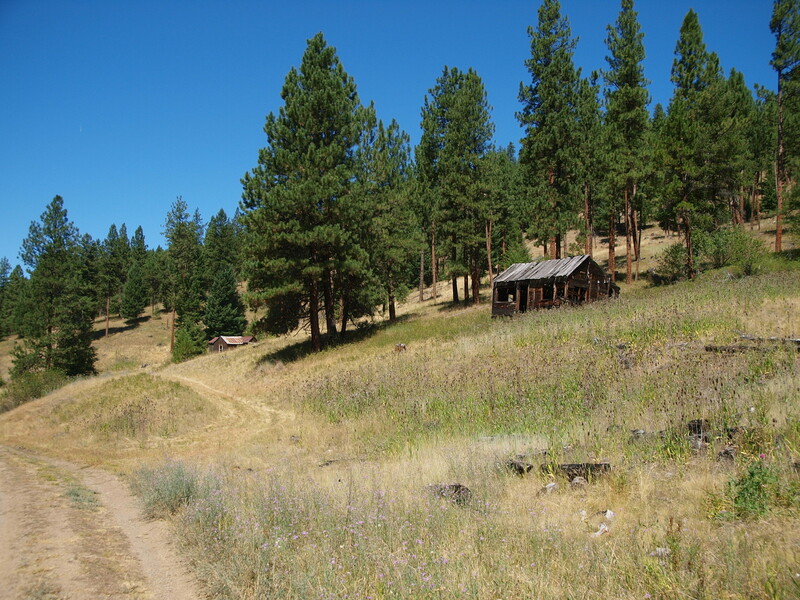 This cabin is about 200 yards up the road on the left. It’s obviously inhabited still, and locked up tight when I was there. So no chance to ask any questions about the town. The road is a fun little drive, even more so with my front wheel drive. Due to the “no trespassing” signs, the rest of these pictures date from sometime in the early to mid 1990’s from what I can tell. They were from an undeveloped roll of film that was passed on to me from a relative’s estate. I had hoped go up and see what buildings, if any, were still present and do a then and now comparison. 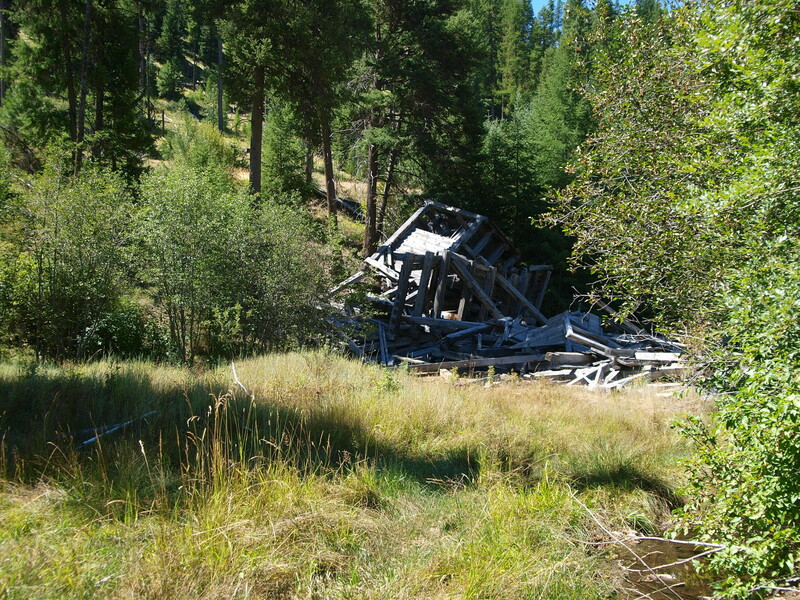 I believe this is the remains of one of the ten-stamp stamp mills in town. This building has the look of a general store. 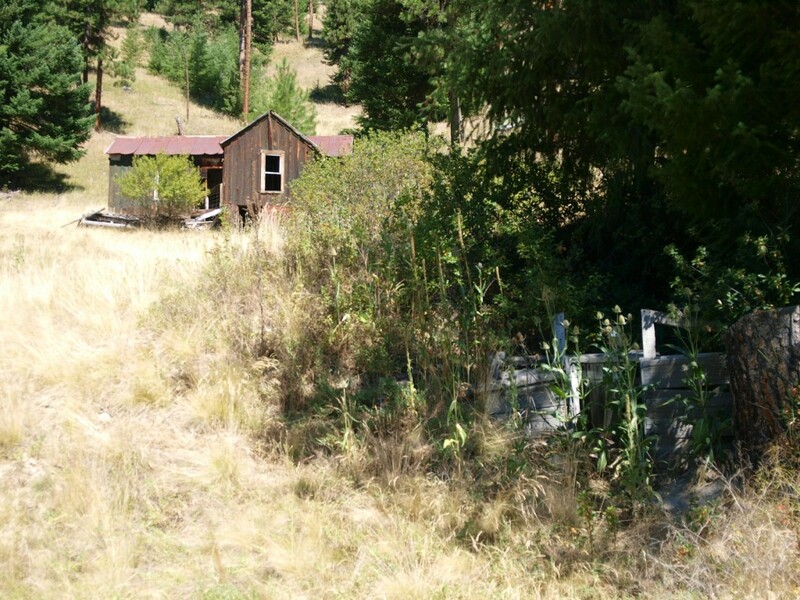 Here is a closer look at a remaining house, and what appears to be a root cellar in the bushes in the foreground. Perhaps there was another building there at one time? Based on chronological order, I’m assuming this is the inside of that house. 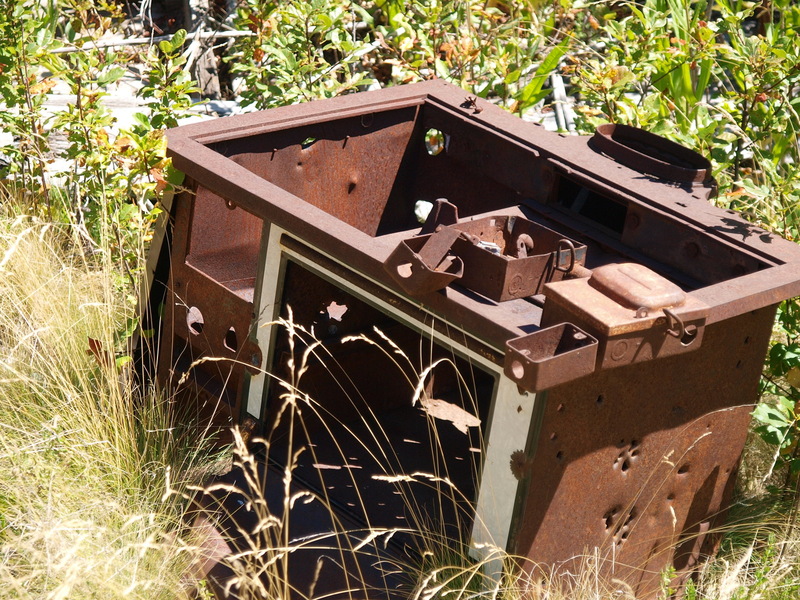 Some of the debris around “town.” Can anyone identify these pieces of equipment? This is apparently the town’s remaining resident. 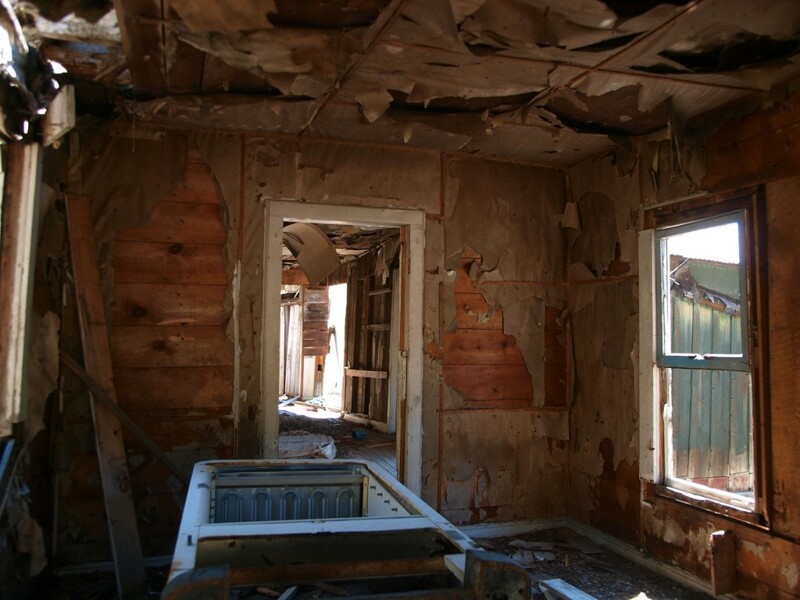 So at the time of these pictures it looks to have been a Class C Ghost Town. I’d be interested to see if it’s still the same, or if it’s deteriorated completely. Google Map’s satellite view has not been incredibly helpful here. 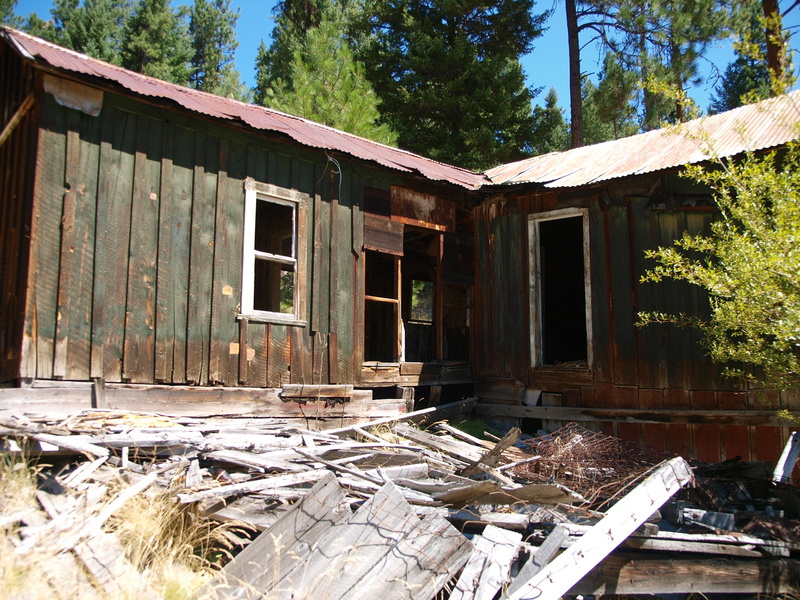 Reader Bob Benton provided the following historical views of Susanville. Thank you very much Bob! 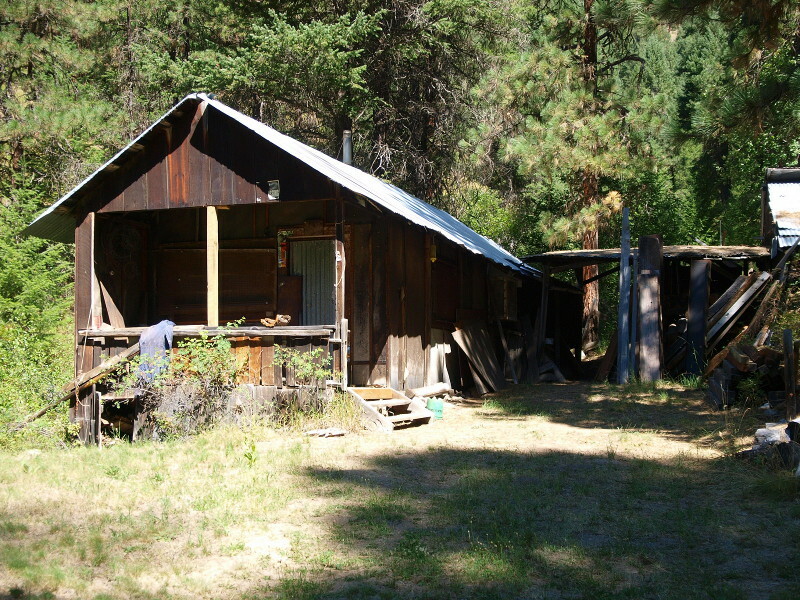 Nice photos of the area, grew-up playing in the cabin (your first photo), owned by my grandfather at the time (1950s-1970s). Hello Steve! Thank you for stopping by! 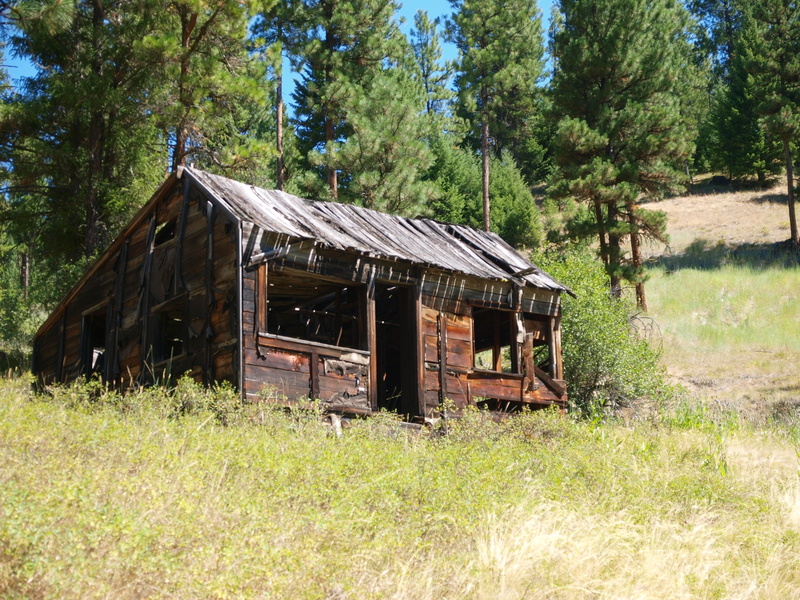 Do you happen to have any photos of the cabin or town from back into those days? A lot of my readers would love to see what it looked like then. I have a complete photo history of Susanville, family had been associated with the area for a hundred years. 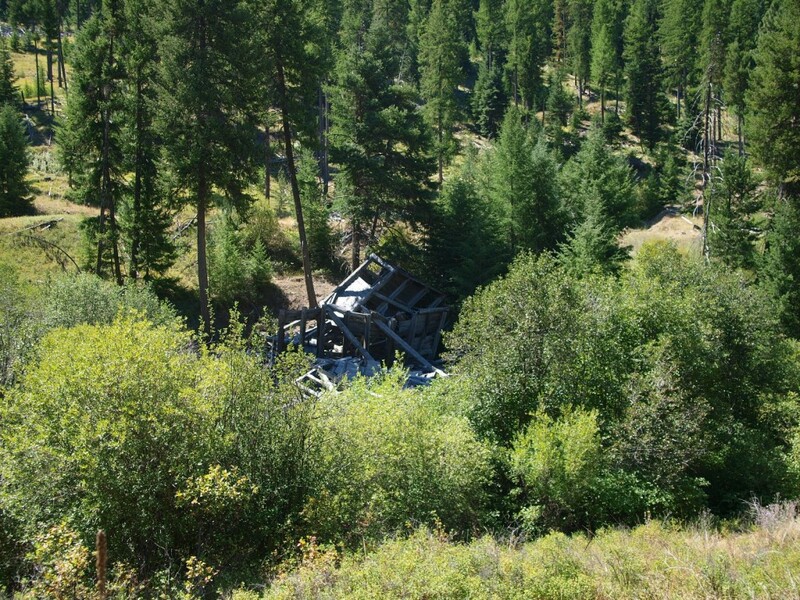 We own the Gem Mine property above Susanville. 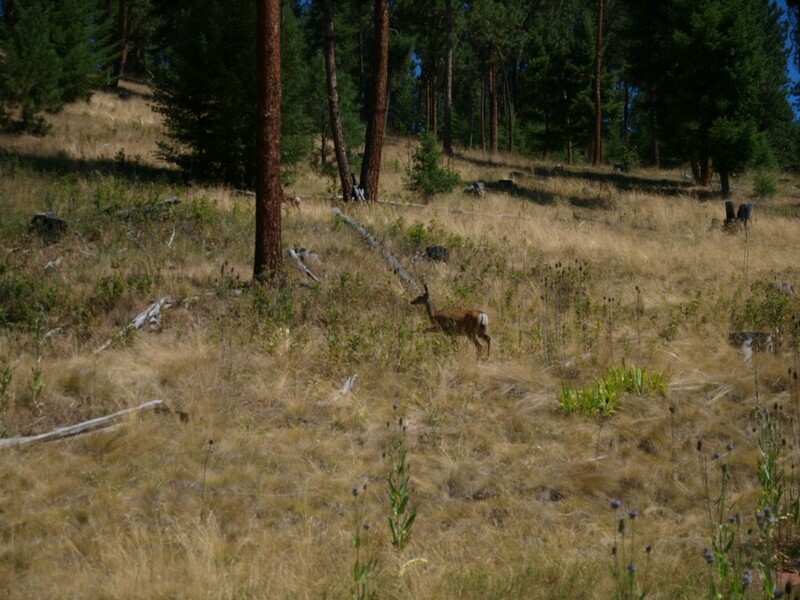 I also have a mining claim that abuts the private property. My great great grandmother died there in 1883. Nancy Fancher King. They had a claim there . Her son was Lemuel King. If you have any info I would be interested. Bob Benton. Did you or your family know the Bunkers? 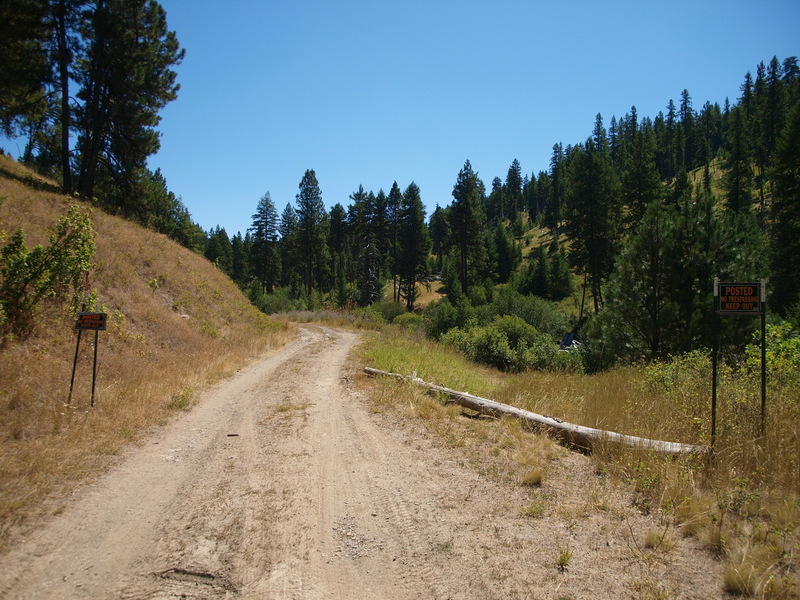 I took a road trip to Susanville a number of years ago and never really did find it. I think I might have spotted some lumber from an old buidling but nothing like you have shared. My father was born in Susanville in 1900 and his brother in 1904. We took a little trip to see what was left and were quite surprised. Looks just like your pictures still. Our iPhone’s gps took us right there. It still has a zip code! Amazing! I was there yesterday. I took some pictures and video. I was just there for the eclipse last weekend and it looks exactly like these pictures. Saved offline Google maps before heading out there because I had no cell service anywhere in the area. The Google maps took me right there, coming from Galena off of Rd 20 (Up Middle Fork Rd) take a left on NF-914 and follow it up about 2 miles… there are signs stating it is on private property. My great grandfather was a miner there, Randall Ingraham. His first wife, Mary Edith Whitaker Ingraham is buried in what was the cemetery there back in the 1800’s. 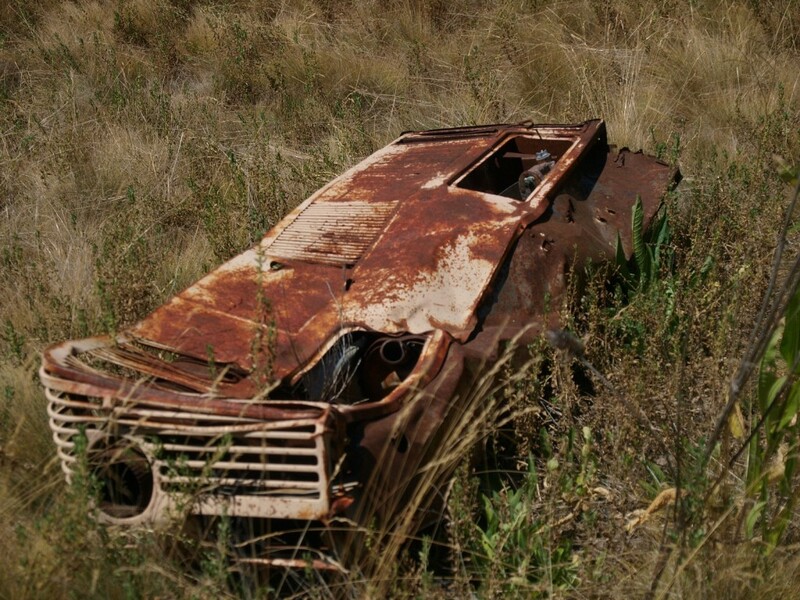 My family and I visited the area in 1995 searching for the cemetery, was unable to locate it.